My work is foursquare for chaos. I spend my life personally, and my work professionally, keeping the soup boiling. Gadfly is what they call you when you are no longer dangerous; I much prefer troublemaker, malcontent, desperado. I see myself as a combination of Zorro and Jiminy Cricket.. My stories go out from here and raise hell. From time to time some denigrater or critic with umbrage will say of my work, ‘He only wrote that to shock.’ I smile and nod. Precisely. Understand that WRITTEN BY precedes the name of the man who sat long hours alone and concerned, to create a dream for an actor of Leonard Nimoy’s stature to work with. And remember the names of the writers who have done their work well. Honor them. And when the writers have been bad, then condemn them. For a man who mutilates his craft is less than dirt. He is a traitor to all the holy chores Man has ever been entrusted with…. This is only a small fraction of what the man has written. 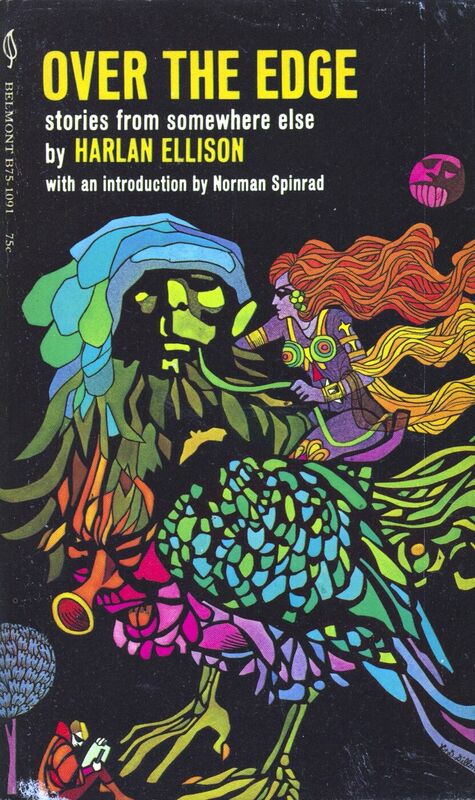 I plan to continue my exploration of his work. Thanks, Jim! 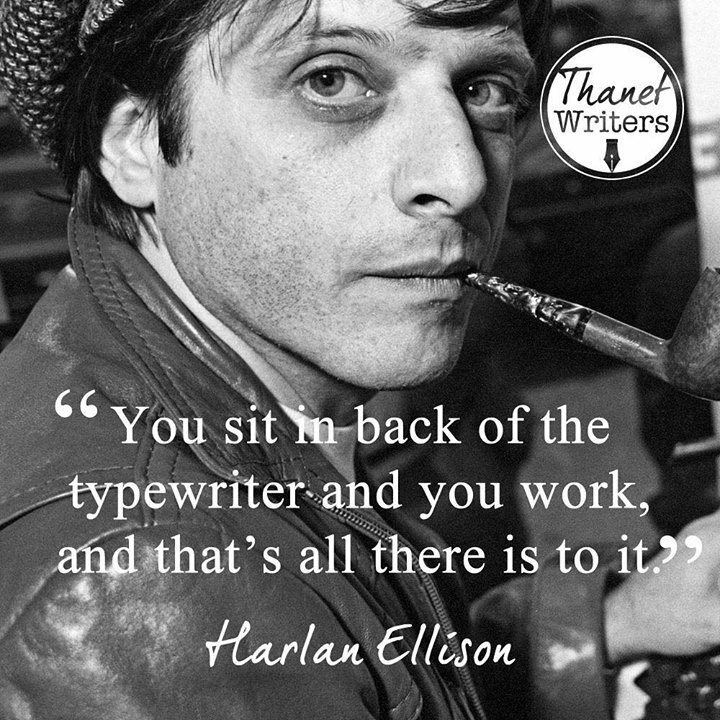 I’m not a fan of short stories in general, but Harlan Ellison wrote some great ones – very memorable.